Experienced Civil Litigation attorney. Reasonable rates. Call or email for a free, initial consultation. Over the course of Douglas's career, he has represented clients in a wide range of matters, including matters arising from personal injury, professional malpractice, breach of fiduciary duty, breach of contract, and unfair business practices. He has also represented clients in matters arising from alleged violations of administrative, environmental, and municipal laws. Douglas C. Melcher is a licensed attorney who has more than a decade of experience in the private practice of law in Washington, DC. He focuses his practice on advising and representing individuals, small business, and non-profits in matters involving civil litigation, including trial court proceedings, administrative hearings, mediation, and appeals. Doug has represented clients in a wide range of civil matters, including matters involving claims for breach of contract, unfair business practices, fraud, injury to reputation, personal injury, and property damage. He has also represented clients in matters arising from violations of administrative and municipal laws. Doug has particularly extensive experience representing individuals seeking justice for physical, emotional, and economic injuries inflicted by the negligent or intentional acts of others, and has helped such individuals obtain millions of dollars in compensatory damages and other relief. 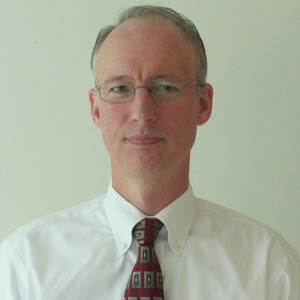 Doug is the author of "Tort Claims and Defenses in the District of Columbia," which is a handbook for lawyers who need detailed technical information about the laws of the District of Columbia applicable to a wide range of civil claims.